A little while back I had to create a solution to colour code a 2010 calendar to be used for internal scheduling here at bluesource… so I thought I’d share it with you chaps..! The idea behind it is that a list can be used to manage unique keys against colour values. For instance, say a single calendar is used to book all projects. Each project has a unique number, and you wanted those to be automatically colour-coded (without having to use calendar overlays). 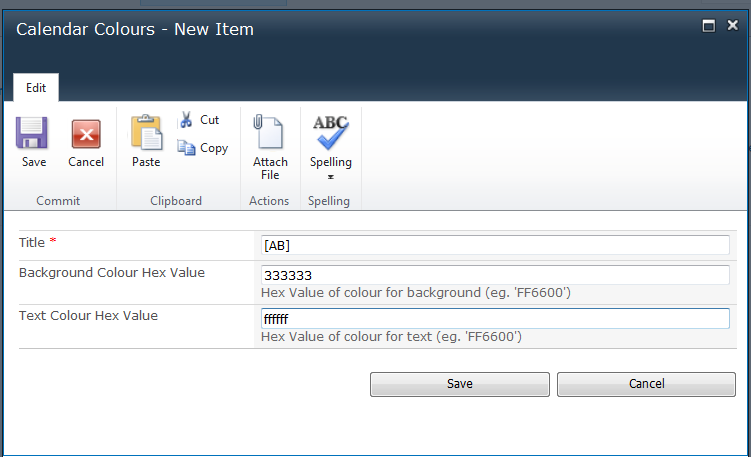 This solution allows you to specify a key against a colour value – eg ‘Whichever calendar entry has [1234AABB] in the title of the entry, I want to be blue (#000066)’ . Please Note: bluesource does not accept any liability for this solution, it is the work of myself only – and as any custom solution, should be installed on development systems first. A list definition – A list will need to be created from the definition. Unique keys and colour values are entered into the list (in the same site collection as the calendar). 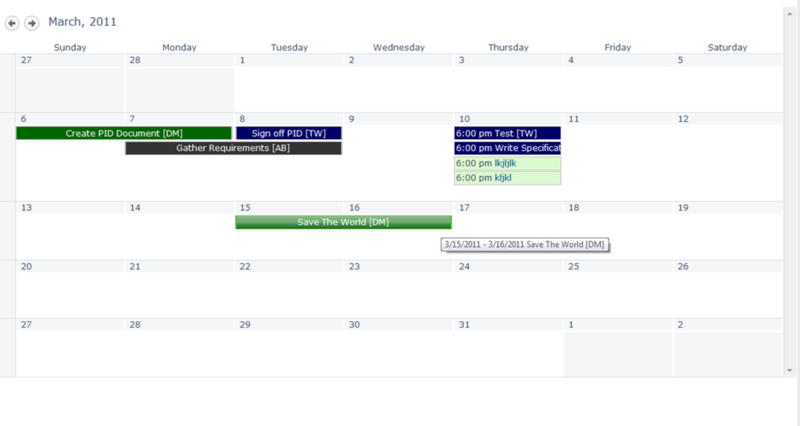 Deploy the WSP, and activate the Bluesource.Intranet.CalendarColours feature in Site Collection Features. 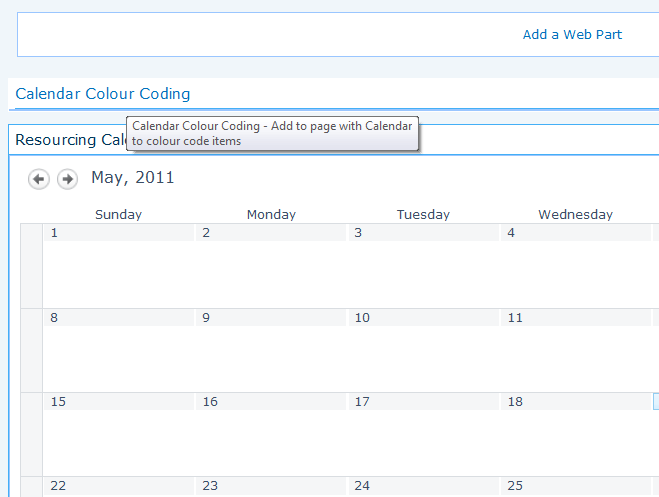 Create a new list from the ‘CalendarColours’ list definition. 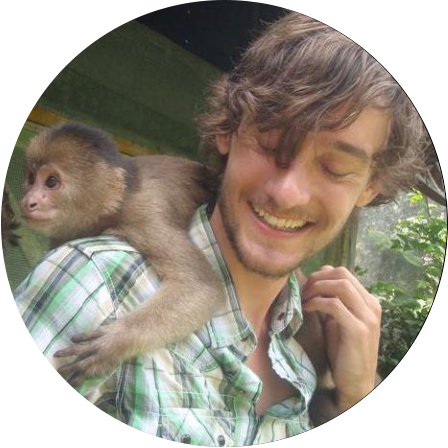 I would love the source code if you are willing to share it. This is a nice feature. It might also give me an insight to a few other things a few others have asked about. Great solution, but as soon as you install service pack 1, the colours dont work anymore. I get errors when I want to activate it in the collection. Im having the same problem as Fibi. “Error: The system cannot find the file specified. (Exception from HRESULT: 0x80070002)” Is there a resolution to this? I would also like the source code for this. Has it been posted? I guess I am too much the newbie. I made the list and placed the webpart on my calendar page, but it did not work. Perdaps I am not placing the CC list in the correct place. I placed it immediately above my calendar. My calendar entries do not change color. Any tips I can try?